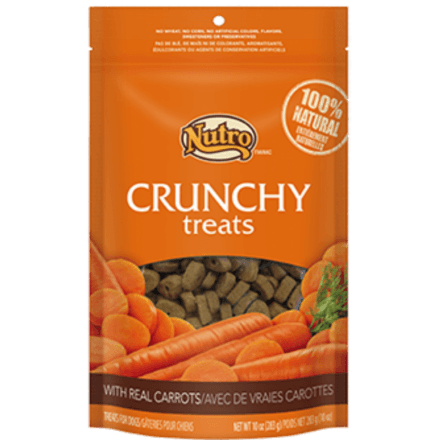 NUTROTM Crunchy Treats With Real Carrots are a healthy reward for a great training session. They are wheat-free, corn-free and contain no artificial colours, flavours or preservatives. Feel good about rewarding your dog with delicious, real carrots and premium ingredients. 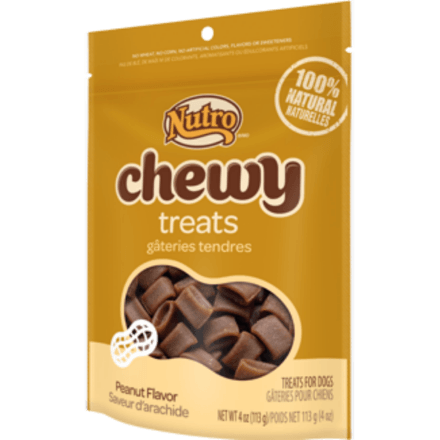 Your dog will enjoy our natural dog treats.